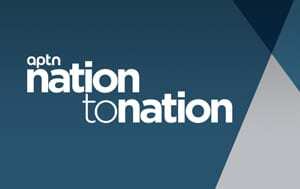 You are here: Home > APTN InFocus: Are some consumers being targeted by race? 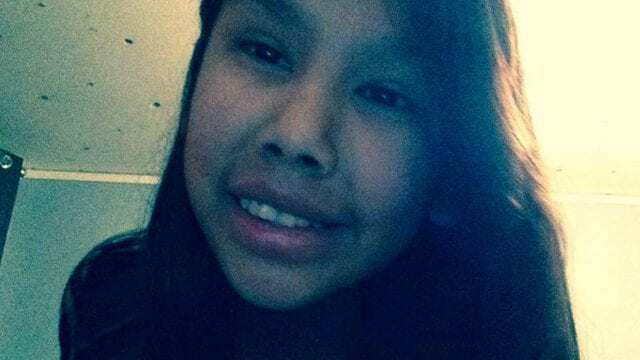 APTN InFocus: Are some consumers being targeted by race? 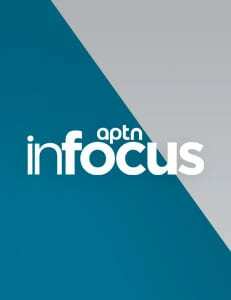 InFocus, National News | November 20, 2018 by InFocus | Comments Off on APTN InFocus: Are some consumers being targeted by race? If you think you’re being racially profiled in a store or restaurant, you’re probably right. Tomee Sojourner-Campbell, founder of www.preventcrp.com or Prevent Consumer Racial Profiling, says it’s a common tactic. And one, she tells APTN InFocus, that can inflict a great deal of stress on consumers. Sojourner-Campbell shared a few tips with InFocus Host Melissa Ridgen on how to handle the pressure of being racially profiled in our Shopping While Brown episode. Indigenous people responding to our online poll say it happens so frequently it almost feels normal. 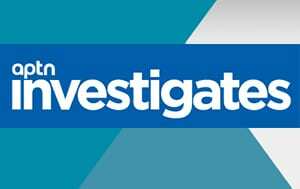 An overwhelming 89 per cent say they have been racially profiled while shopping in some way – usually by being observed, followed or ignored. Some even say they’ve even been asked to pre-pay for services others have not, which Sojourner-Campbell confirms is a form of consumer racial profiling. 1) If you are being followed by a store employee, a security guard or a loss prevention person in plain clothes, you can ask to speak to the manager and let them know what you are experiencing. Request a complaint report from the business or organization to document your consumer racial profiling experience. 2) If you are feeling unsafe when you ask why you are being followed, you can leave the store. Write, record audio or video of what happened. Then send an email to the business or organization. Remember as many details as you can and, if possible, get names of the employee(s) involved. 3) If you buy an item during or after the incident, keep your receipt. 4) If you are in a restaurant and ignored, asked to pre-pay when no one else has been, or treated poorly, post a comment on the store’s social media account and ask them to contact you. 5) Contact PreventCRP at preventcrp@gmail.com or tweet @preventcrp. We share information about consumer racial profiling. Note that @preventcrp does not do intake or provide legal services or legal advice. 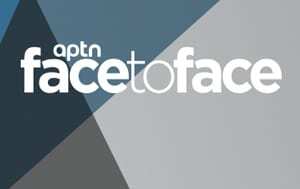 You can also share with your experience with @APTNInFocus.